Situated on the pristine sandy shores of Cha Am beach, the FuramaXclusive Sandara Hua Hin is a relaxing retreat in this popular coastal resort. Ideal for a short beach break in Thailand or a longer getaway, the hotel has all the essential facilities for a laid-back holiday. Dive straight into the swimming pool from a plush pool access room, fill up on Thai delicacies at the buffet, or take a wander along the beach. 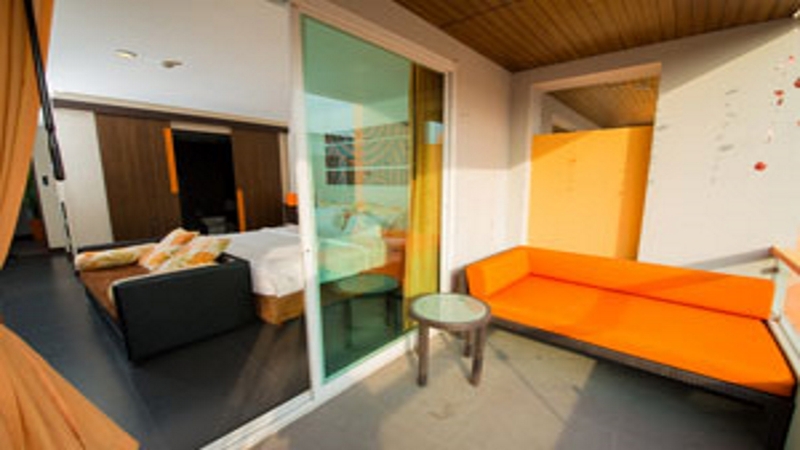 Whether you’re travelling with friends, family or as a couple, your days spent in Cha Am are sure to be blissful at the FuramaXclusive Sandara hotel. 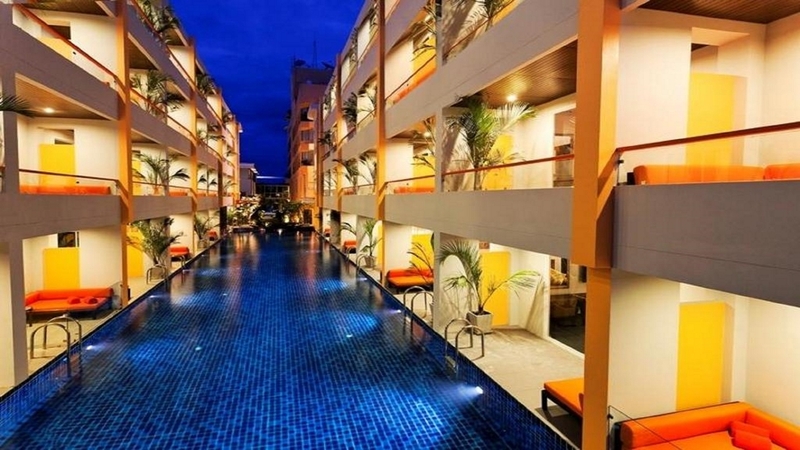 FuramaXclusive Sandara Hua Hin hotel is about 3 minutes’ walk from Cha Am beach. 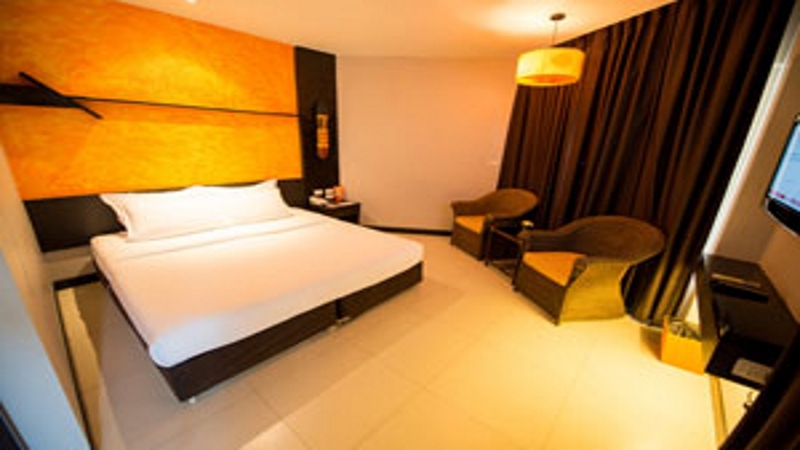 This hotel has numerous bars and restaurants within a short walk along the beach and Cha Am Forest Park is a 5-minute drive away. The centre of Hua Hin is an easy drive, about 25km along the coast. 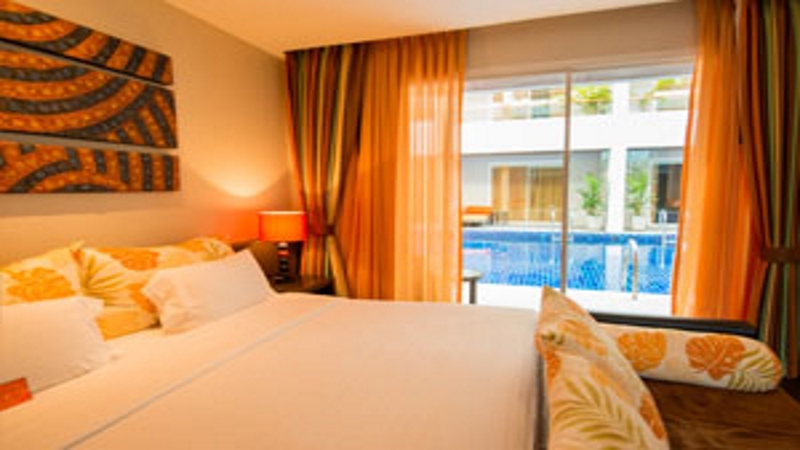 Please note that FuramaXclusive Sandara Hua Hin was previously known as Unico Grand Sandara.